In July, I went to the Korean immigration to renew my visa after I re-contracted with my current school for a second year. I went with all the documents that was required, but after waiting for 2 hours to be served I was told that I needed one more document. 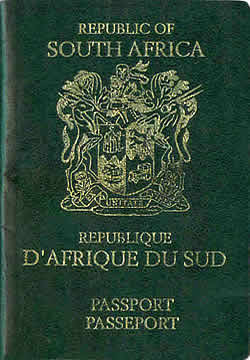 A new law had been implemented - they needed a police clearance from South Africa. I was annoyed and couldn't understand why they'd need it ...because how could I have committed a crime in SA if I had lived in South Korea for the past year? Anyways, to cut a long story short... turns out I needed more than a police clearance. I was in South Africa and my visa was about to expire, so we had to start the process from the very beginning and apply for a new one altogether. It was a day of stress and running around... sending documents off with couriers etc. I was very lucky, because my visa was ready sooner than expected. I had to pack up everything within a day and leave ASAP 'cause my ticket was about to expire.